From the hit Angry Birds movie and video game series! 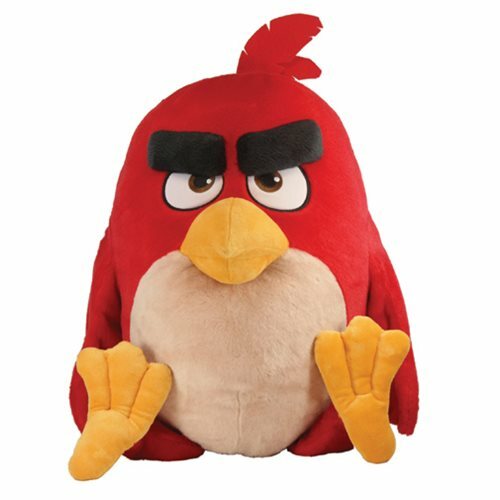 This Angry Birds Movie Red 22-Inch Jumbo Talking Plush features the popular character as a big, soft, and cuddly plush. He even speaks 8 phrases from the movie! Plush measures 22-inches tall. Ages 1 and up.